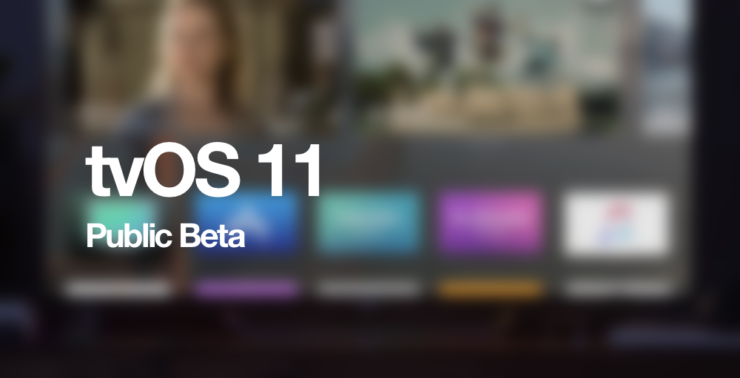 tvOS 11 Public Beta is now available to download and we will show you how you can install it right away. iOS 11, macOS High Sierra and watchOS 4 were the big highlights of WWDC 2017. But Apple was keen enough to update its Apple TV 4 software as well, pushing it to version 11. tvOS 11 is not a big update. At least not big enough to grant it some stage time. Nonetheless, tvOS 11 Public Beta is here, and anyone keen enough to give it a shot can do so without throwing in a single dime. Just follow the steps below to get started. 1. First and foremost, head over to beta.apple.com using a Web browser and sign up to the Apple Beta Software Program. It is absolutely free. 2. 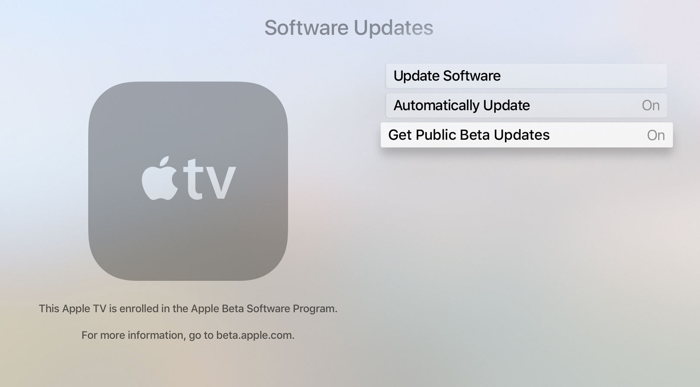 Once done, sign into your Apple TV 4 using the same Apple ID which you used to sign up to the Beta Software Program. You can do so by navigating to Settings > Accounts. Over here, tap on Apple ID and sign in. 3. Now navigate to Settings > System > Software Update. Over here click on the Get Public Beta Updates and turn the option ON. 4. Navigate to Settings > System > Software Updates > Update Software. The tvOS 11 Public Beta will be here waiting for download. 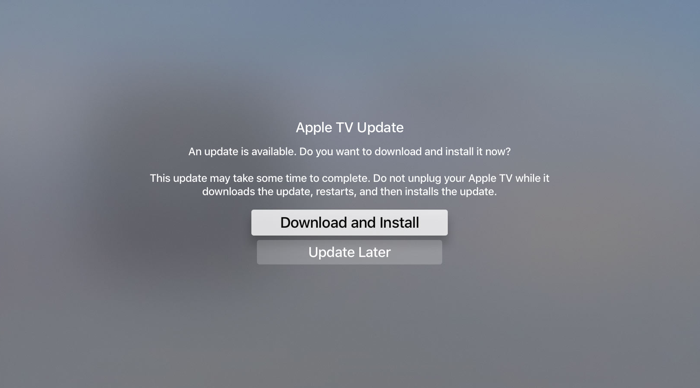 Just select Download and Install and let your Apple TV 4 do its thing. Apart from a new feature or two, tvOS 11 focuses majorly on fixing bugs and boosting credentials of the Apple TV 4 in the performance department. The update also makes sure that Apple’s TV platform plays nicely with its other software lineup: iOS and macOS. Quite frankly, I wouldn’t really recommend giving the new tvOS 11 Public Beta a spin on your Apple TV 4. There’s nothing in the software that’s very obviously new. But if you are a fan of testing out beta software and prefer helping out Apple to fix bugs and whatnot, then be my guest. Last but not the least, since the update is pushed to users over the air therefore you won’t lose your files or settings in the process. Still, be a little cautious while playing around with beta software. You never know when it might turn nasty.